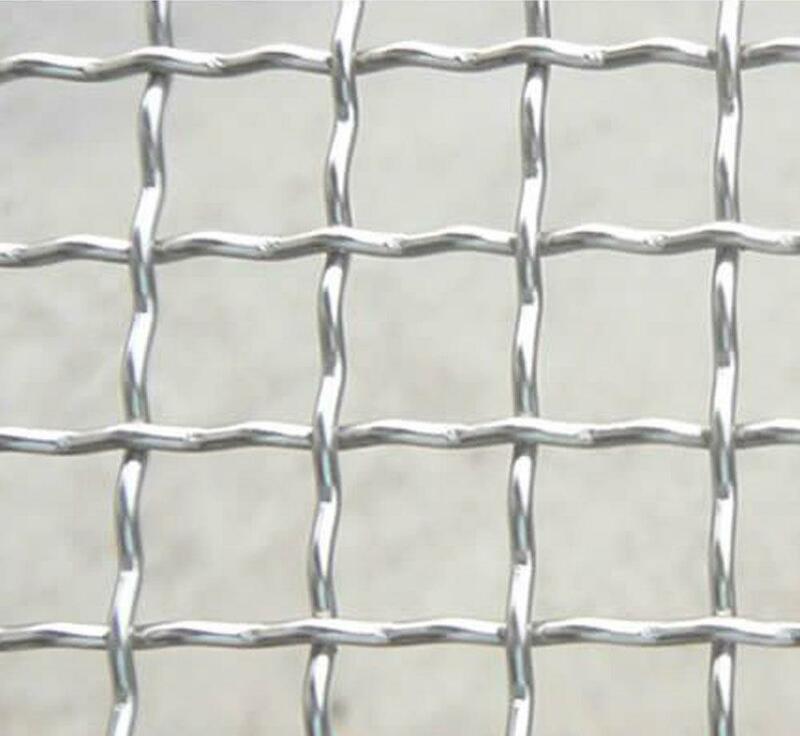 Stainless Steel Wire Mesh for BBQ is mainly used in camping, tenting, military,travel and so on;Stainless Steel Wire Mesh is widely used for screening, filtering, drying, strengthening, partitions, securing ,constructionetc; Stainless Steel Wire Mesh is widely used in miming, coal plants, petroleum, chemical, roasting food, medicine, machinery manufacturing and petrochemical industry;Stainless Steel Wire Mesh is commonly used on balustrades in busy public places, interior and exterior facades, brie soleil, security panels and drapes. Looking for ideal Stainless Steel Square Woven Factory Manufacturer & supplier ? We have a wide selection at great prices to help you get creative. All the Stainless Steel Net Sales Quotation are quality guaranteed. 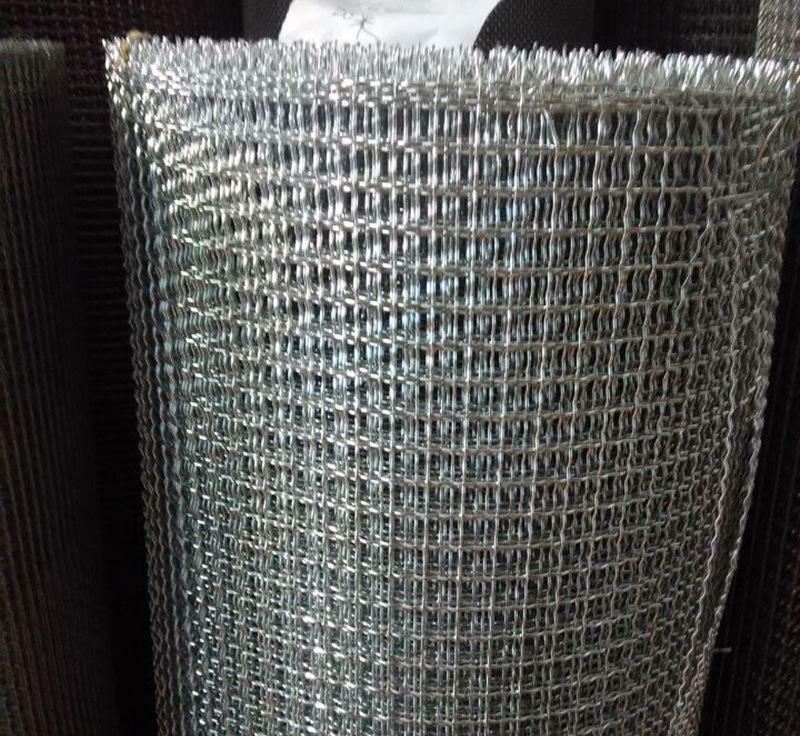 We are China Origin Factory of Stainless Steel Mesh Specification Production. If you have any question, please feel free to contact us.